Holiday season brings a lot of activities. Mother fills our homes with the sweet aroma of the holiday cheer while father make last minute errands and makes sure that all the decors are in the right places. This season you can see the kids running around and wishfully dreaming about Christmas morning. Often times it is somewhat hard to keep kids busy on something while at the same time making sure that they are having fun. A great way to get the kids busy while you’re doing your Christmas chores would be to use their wild imagination on activities that will keep them happy and at the same time teaches them a thing or two. Our children’s mind is always open and their imagination venture out into a world we have somehow forgotten as we get older. 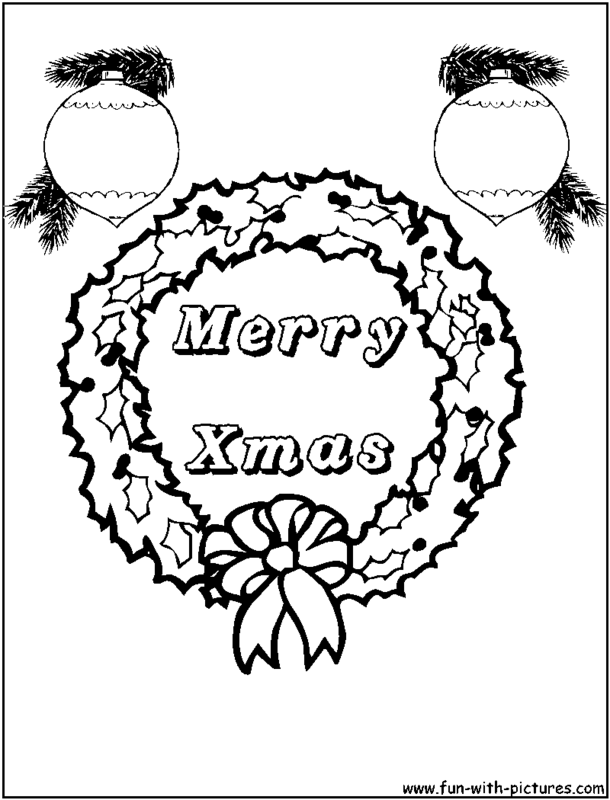 Christmas coloring pages are a great way to keep the little ones attention on a creative project. You can have them color up some wonderful pictures and hang them up for family and friends to see and admire. The kids will love the fact that they are having fun while at the same time helping you with the Christmas holiday set up. 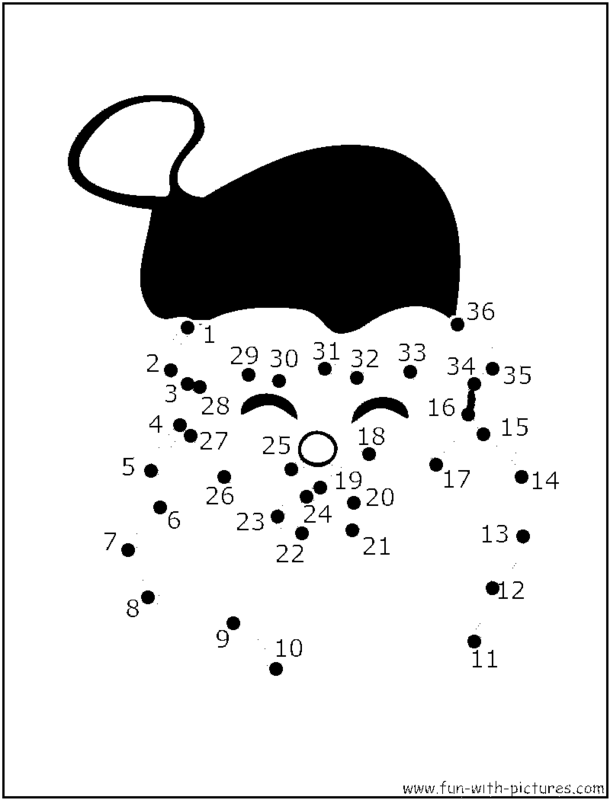 With coloring pages, they not only learn the basics about colors but also essential lessons like sharing, patience and doing their best in whatever task they are given. These are some of the little lessons that parents have to inculcate to kids in their everyday activities. You can have your kids pick out which ones they would like to do first or give them a selection or set that they could color and at the same time make a story about.Another fun idea for your kids are holiday-themed coloring pages. 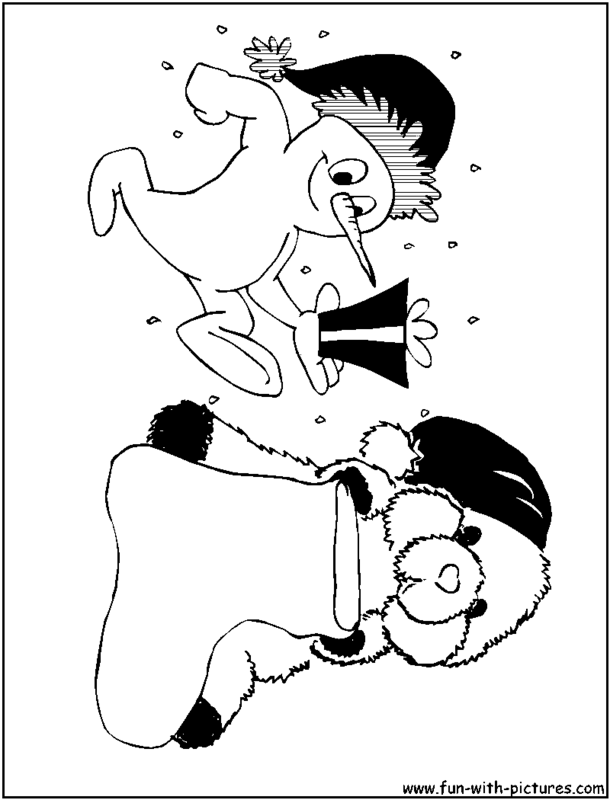 If your little ones love characters like Winnie the Pooh, Piglet, Donald Duck, Mickey and Pluto, why not try our christmas coloring pages? 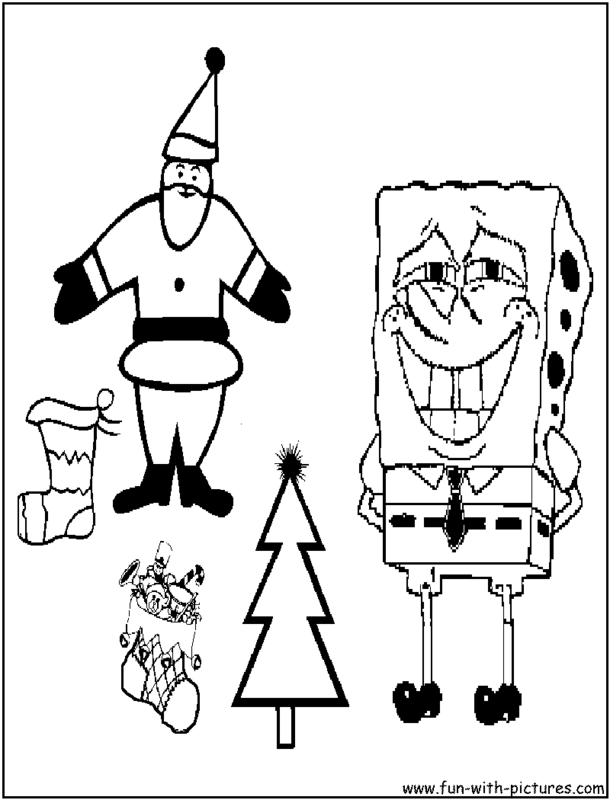 Your kids can have hours of fun coloring in their favorite characters in these elmo coloring pages and spongebob christmas coloring pages!